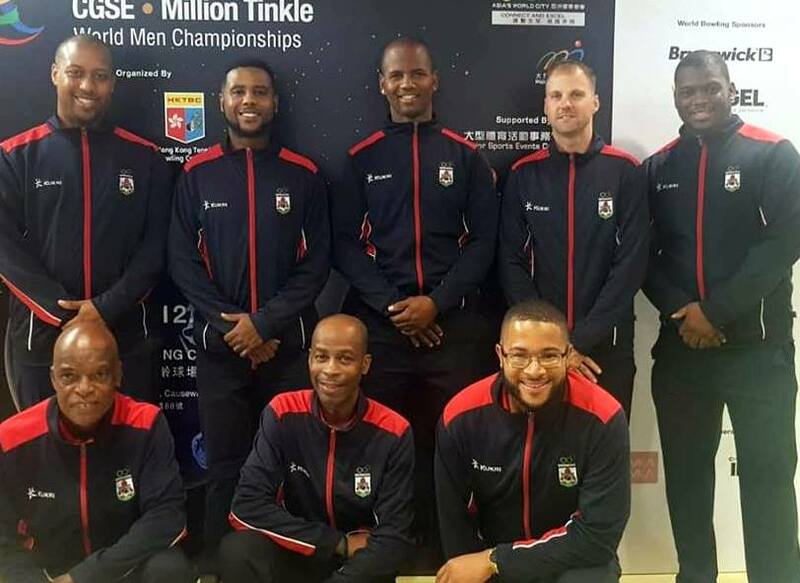 Members of the Bermuda National Bowling were back in action competing in the World Bowling Championships in Hong Kong. Damien Matthews, Lamar Richardson, Dennis Joell, Rickai Binns and David Maycock made up the Bermuda team competing in the Team of 5 Block 1 Squad 2 Division. The Bermuda team finished 13th with 2829 combined pins. Richardson led the team with 647 pins, Matthews had the second best pin count of 593, Maycock was next with 586 pins, Binns had 542 pins and Joell finished with 461 pins.